In a courageous attempt to stand out from the ritualistic linearity of other adventure games, Tokyo-based indie developers Friend & Foe have released a game that challenges players to find their own path through a strange world. Originally announced in 2016, Vane presents an inherently unique style and concept which sees players become a protagonist who can transform between a human child and a black bird. 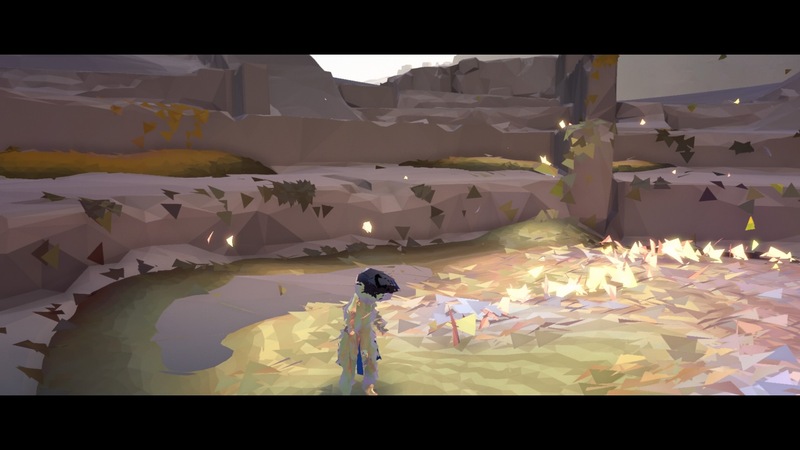 Vane sets itself apart from other games by declaring its intent to leave a player unguided and free to find their own path for their journey. Amidst the ruins of a civilization and a backdrop of an apocalyptic future, Vane tries to offer an experience full of discovery, but due to its technical design flaws, is instead found wanting. Vane was released on January 15th 2019 exclusively for PlayStation 4. Much like its defining appeal, Vane presents a rich environment that allows players to uncover the story in their own way. The game’s prologue immediately places you in the middle of a disastrous storm on the outskirts of a tower, playing as a human carrying something precious. A sense of urgency makes the player run through a metallic wasteland to seek shelter, but the character is ultimately turned away by a cloaked figure and succumbs to the dark storm. Whilst this makes for a spectacular opening by throwing players straight into a fateful cataclysm, little is done in the remainder of the game to explain this occurrence and its significance. 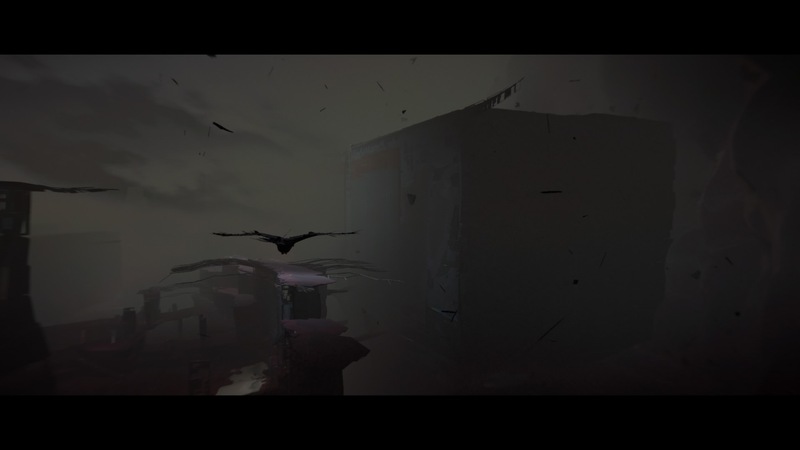 The player is soon led to an open world desert and given absolutely no narrative direction, but instead left to wander around aimlessly as a black bird. Each stage thereafter requires the player to find and solve puzzles in order to uncover a path to the next section of the game. 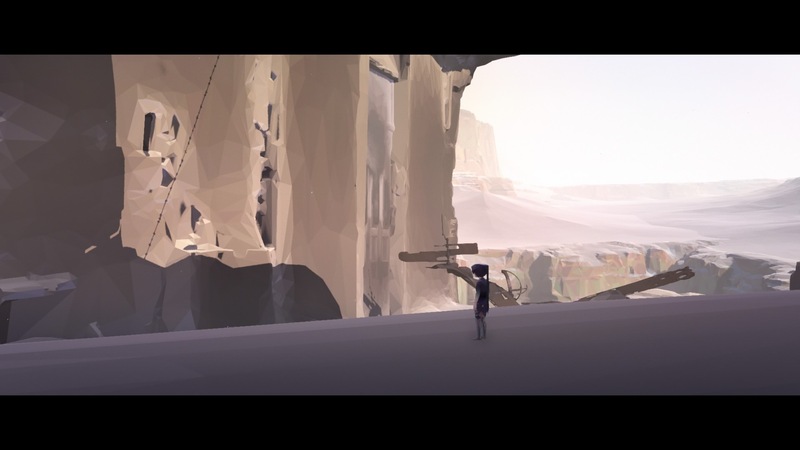 Vane prides itself in being a game that is focused around discovery and freedom. Unfortunately, in my personal opinion, this is its downfall. The concept of story and lore feels rich within the game universe, but it is never developed. Characters and story seemingly have some importance in the design of the game, but the developers don’t elaborate or show answers to questions that players might be pondering. I constantly found myself lost in thought on what importance birds, metal, sand, and storms have to do with any of the story. Though I admit that these components give a certain ambiance and make for an impressionable environment, their purpose, however, remains elusive. This indirect feed of information may entice some players, particularly those who find the common system of storytelling that modern games employ to be mundane. 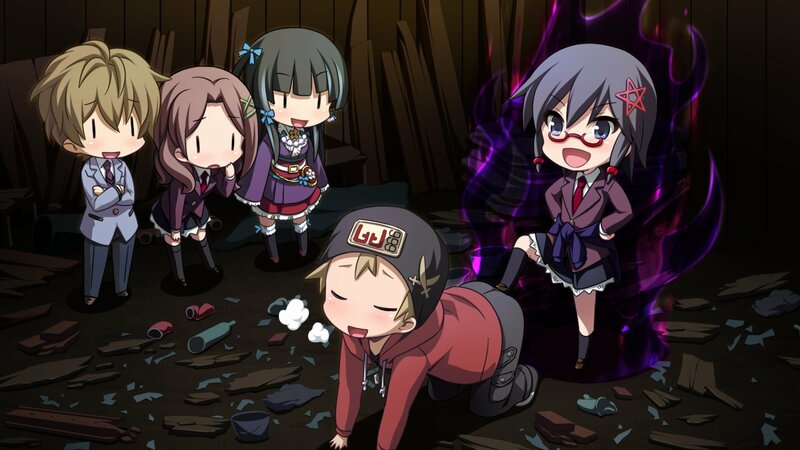 For me, the vague elements shown to the player did little to explain what was happening in the narrative, and effectively destroyed any care I had to continue searching for answers. Only by progressing through each stage and extrapolating ideas from the surroundings are players able to piece together a story, which can be a slow and time-consuming feat considering the other core game mechanics. One of the highlighted features of Vane is the ability to transform between human form and the form of a bird. This offers an exciting variance to travelling and movement within the game world. 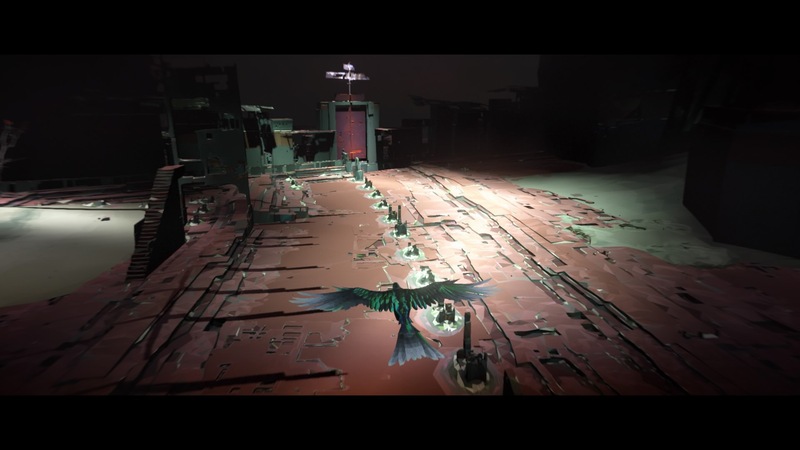 Players can fly above landscapes and see more of the open world whilst in the form of the bird, and in human form they can dash around the environments and get close enough to interact with switches, items, and NPCs. The first chapter of the game starts you right in your bird form, and you soon regrettably realise how unsatisfying control and movement becomes. I personally spent ten to fifteen minutes trying to figure out how to get my bird’s face out of the sand, until I realised there was no direct way to make your character move forward. Instead, Vane utilises controls similar to that of a flight simulation game, giving you the ability to only manipulate the direction and speed that you fly. I felt it was overly complicated to manage the flight movement of a bird, and the clunky maneuvering made flying in precise directions extremely frustrating. One of the greatest deterrents for me to continue playing through this game was how slow everything felt. Struggling with controls delays the player’s sense of discovery by far too much and areas quickly become stagnant and uninteresting. It almost feels like the game is punishing you when you stray from the intended path, making it either very time-consuming to return to an area and offering no sense of reward for exploring. I admit that there were times when a change of setting would entice me, but lack of narrative development and world interaction made it all feel pointless. The concept of swapping between two different forms rapidly became meaningless and added no value to the gameplay. 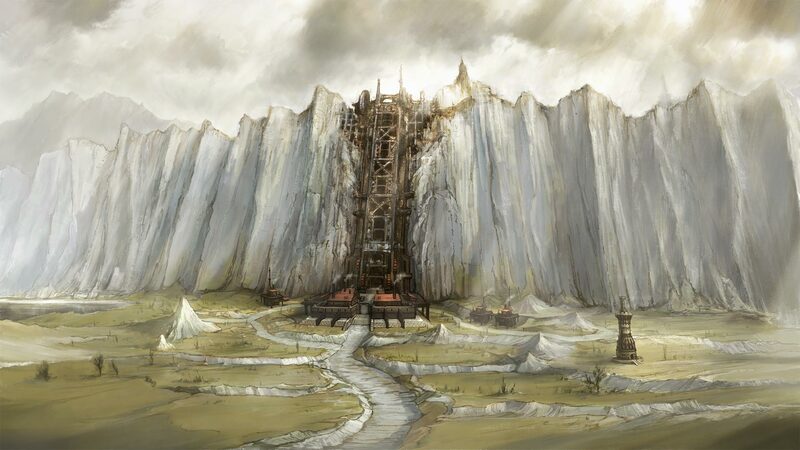 The experience of open-world discovery is a commendable notion, but Vane’s inability to give the player any information about how to progress means that the only option is to wander around lost. Given the already slow and awkward controls, the tiny details intended to direct the player are very easy to miss, and searching the world for things to interact with becomes tedious and uninteresting. The challenges presented during the course of the game do nothing to make for interesting or exciting gameplay. It’s a shame that this, as a core concept of the game, offers little incentive for players, and the developers could have implemented any number of ways to alleviate the disorientation players may feel. Much like the story and gameplay of Vane, the visuals put forward fall short of what they could be. 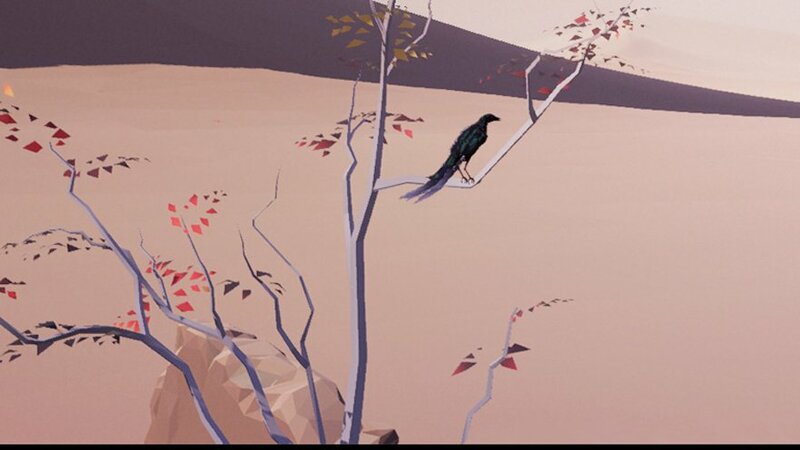 Graphically, Vane offers a very artistic and intense impression, which can be charming and attractive to players. A lot of care has been put in to the ambience of the world design, with consideration to what the player would be feeling and thinking as they delve deeper into the game. This poses a refreshing variation for fans of the genre and makes Vane aninventive and thought-provoking experience. Sadly, in my opinion, the designs are not implemented well enough for a finished game. 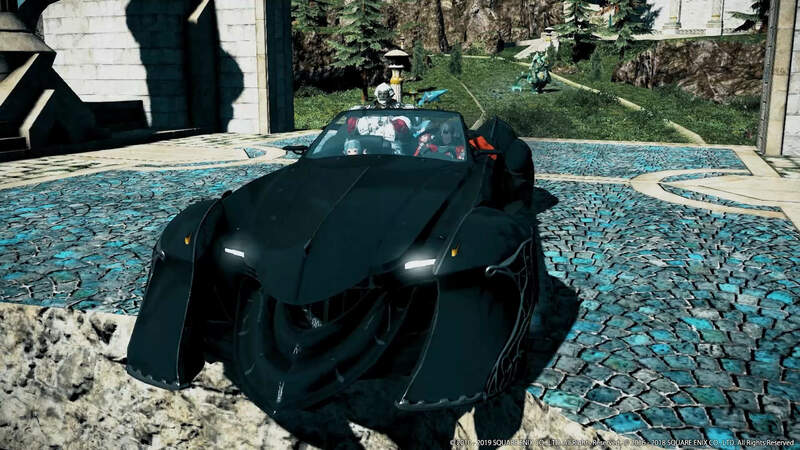 For a title that has been in development for close to three years, there remain numerous bugs and glitches that are unpleasant to witness. In my personal experience with the game I observed heavy frame-rate drops, extremely awkward camera angles, unrendered models, and areas that left me stuck in walls and floors, unable to progress. It’s disappointing when I understand what the developers were trying to achieve, but the rough and careless job in fixing these issues have made for very poor and underperforming gameplay. Similarly, the soundtrack of the game doesn’t seem to push any boundaries. It often felt disjointed with little significance or impact. Perhaps it was my understanding of it, but the use of music made no sense to the narrative, varying from very 80s-sounding electronica to spine-tingling ambient noise, and sometimes just minimalistic sounds of wind and humming. Whilst it does set a mood and invite emotion, the other aspects of the game quickly take away from the soundtrack and it becomes very dry and repetitive. Friend & Foe have released an abstract game that tries to stir the linearity of modern games, but its execution leaves players confused and disinterested. Vane may have strived to create an immersive experience for gamers, but its technical flaws leave it feeling disjointed and unpolished. It feels like a disappointment for what it could have been and it is hard to recommend the game in its current state. Fans of the genre may appreciate the artistic style of the game and find value in the atmosphere of Vane, but having the patience to find their way without guidance may deter any player from enjoying this game fully. Review copy provided by Plan of Attack for PS4. Screenshots taken by reviewer.